nj arts maven: THEATRE CLASSES FOR CHILDREN/ADULTS @ GEORGE STREET PLAYHOUSE BEGIN SOON: REGISTER NOW! 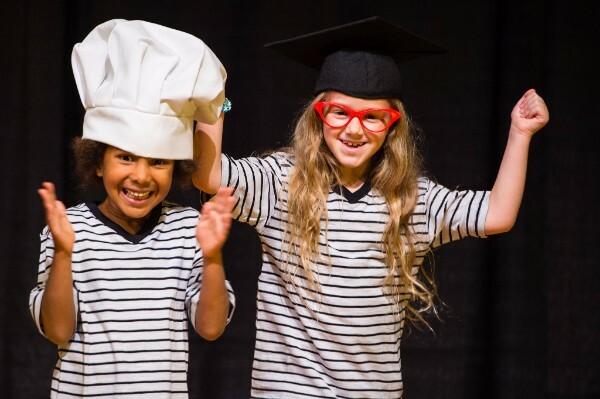 THEATRE CLASSES FOR CHILDREN/ADULTS @ GEORGE STREET PLAYHOUSE BEGIN SOON: REGISTER NOW! FALL, WINTER, AND SPRING SESSIONS!